There are few things I love more than to hang out at home and mask, with a book and glass of wine in hand. I am constantly on the lookout for new ones to add to my shelf. 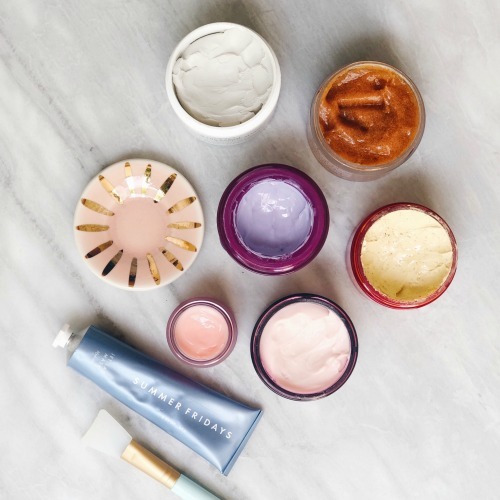 I’ve been wanting to try the La Mer Lifting and Firming Mask, Laneige Water Sleeping Mask and the Charlotte Tilbury Goddess Skin Clay Mask… so those are on deck to try and review for you. But for now, here are 7 of my current tried-and-tested faves. 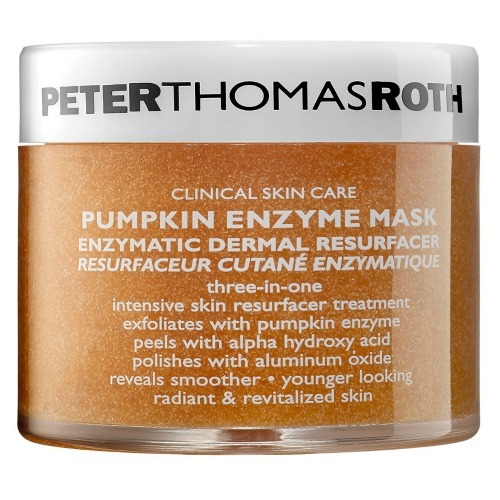 This triple-action exfoliator uses aluminum oxide crystals, pumpkin enzymes, and an alpha hydroxy acid to smooth out and brighten dull, aging skin. It smells amazing, like pumpkin pie, and my skin feels refreshed and radiant. I love this one so much. 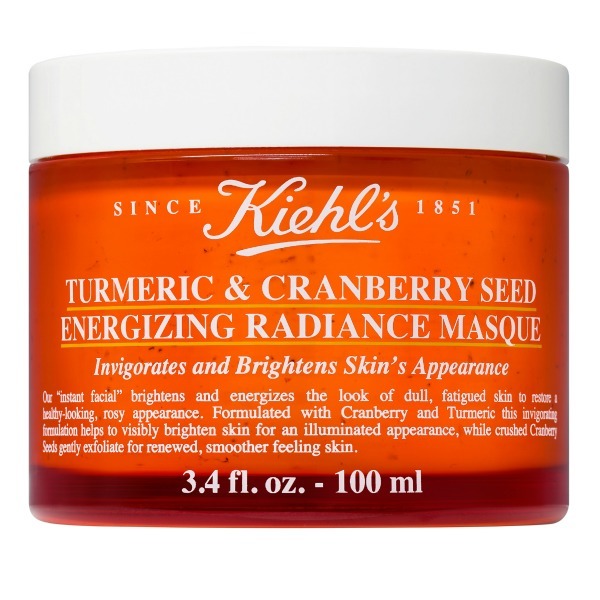 This mask brightens skin’s appearance with cranberry extract, which is packed with resveratrol and anti-inflammatory turmeric extract. The cranberry seeds will exfoliate your skin when you’re washing off the mask too. My favorite from this list! 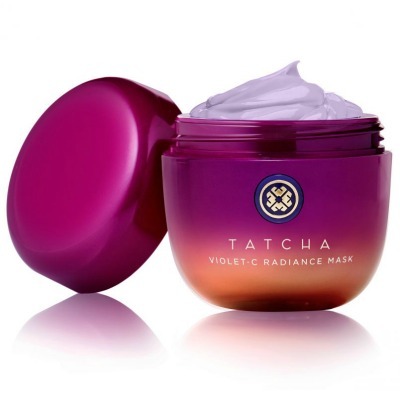 This purple, creamy anti-aging mask is comprised of Japanese beautyberry, two types of vitamin C, and AHAs from seven fruits. After just one use, you’ll see softer, smoother, brighter more even-toned skin. In addition, Tatcha’s infusion of Japanese anti-aging superfoods—green tea, rice, and algae—helps to restore a more youthful appearance. 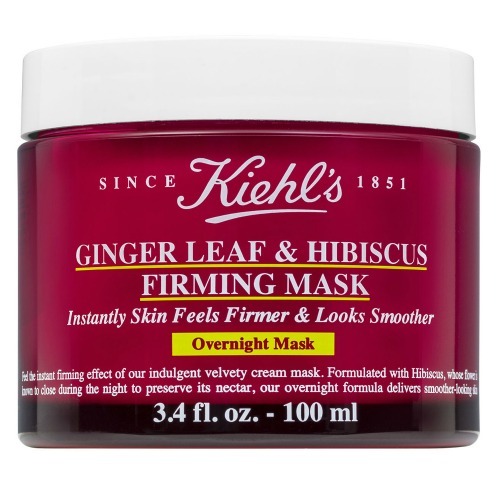 The newest addition to the Kiehl’s line, this facial mask firms, smooths and hydrates skin overnight. Lightweight and creamy and made with ginger leaf and hibiscus, it will also help reduce the appearance of fine lines. This face mask is the hottest thing lately and keeps selling out. 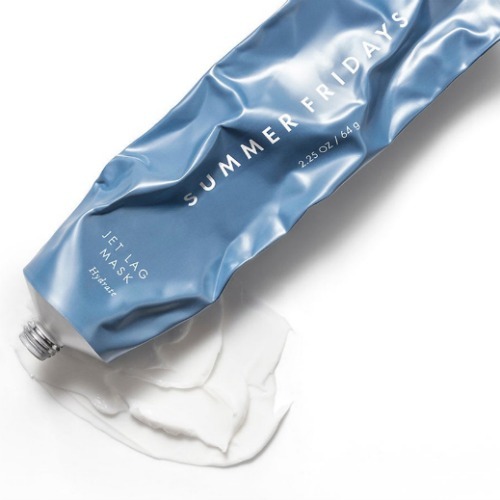 It’s a versatile hydrating facial mask that unveils a brighter, more radiant complexion. You can use it and leave it on your skin for 10 minutes, you can use it as an overnight mask or you can even use it under makeup. Ingredients include chestnut extract to exfoliate, vitamin C to brighten, niacinamide to reduce pores, uneven skin and fine lines, and finally green tea, which of course reduces puffiness and inflammation. This is the mask I pull out when I feel like I need a really deep clean. 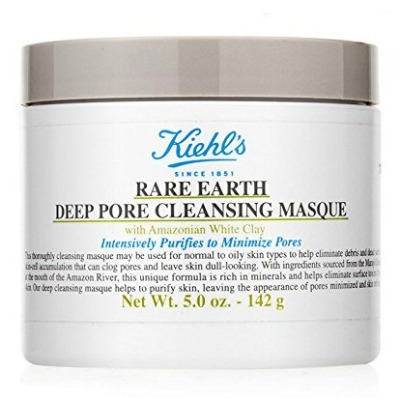 Formulated with Amazonian white clay, it helps purify skin and minimize pores by drawing out oil, dirt and toxins that tend to clog your pores. Oatmeal and aloe vera soothe and hydrate. Lastly, I love love love this overnight lip mask that moisturizes lips while you sleep. It’s enriched with vitamin C and antioxidants and smells like berries. Hyaluronic acid and minerals help lock moisture in to help hydrate and reduce flakiness. Did you have to wait very long to see results from these masks? It usually takes me like a month – two months before I see results when I try new skincare. It’s a great question and I agree with you, it takes awhile to see differences in skincare. With masks, however, I feel like you see more immediate results… I do with all these masks.